UPrinting offers custom printing for your business letterheads! 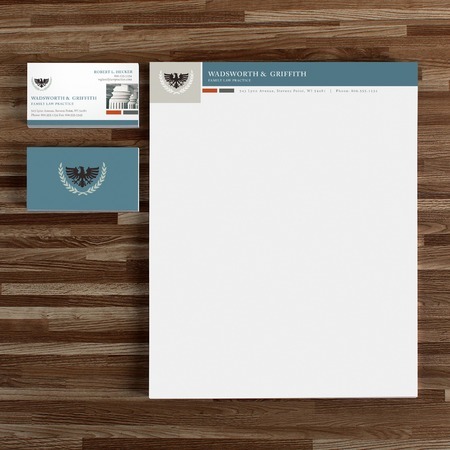 Print your letterheads in 5 popular sizes on 70lb paper uncoated. Order from 250 up to 50,000 pieces and have them ready for shipping in 2 to 4 business days! Navigate our calculator to and upload your file to place an order or use our design tool to get started. We offer free file check service to make sure your designs are print-ready. For more questions and suggestions, don't hesitate to contact us at 1.888.888.4211 or through our Live Chat and one of our customer service representatives will be happy to assist you! Letterheads refer to the designs on top and bottom of the letter paper or stationary for branding and marketing purposes. These are commonly printed..